Yesterday's Daydream is a softly abstracted grunge composition. 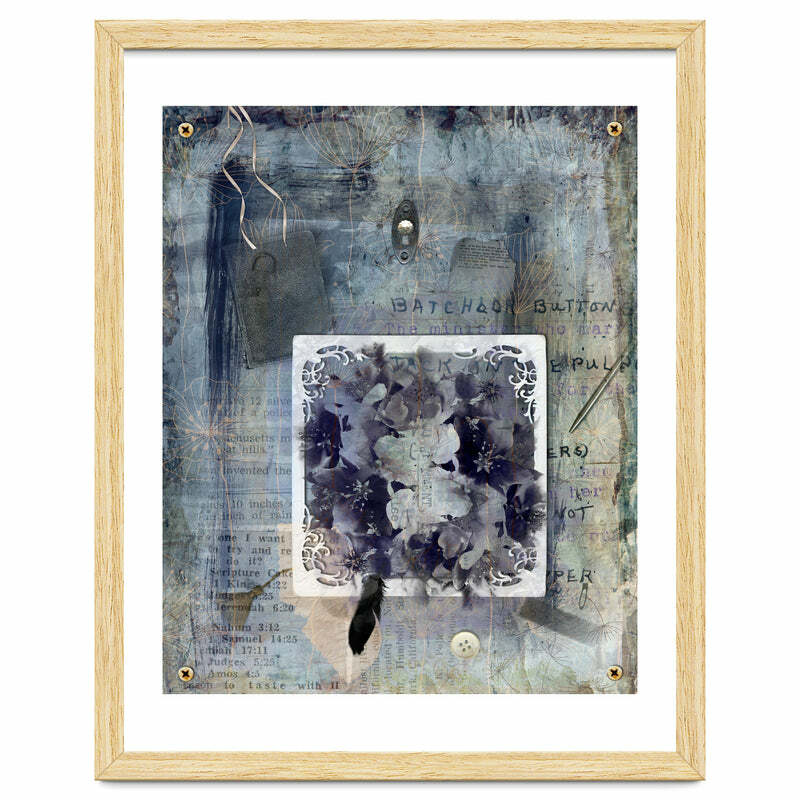 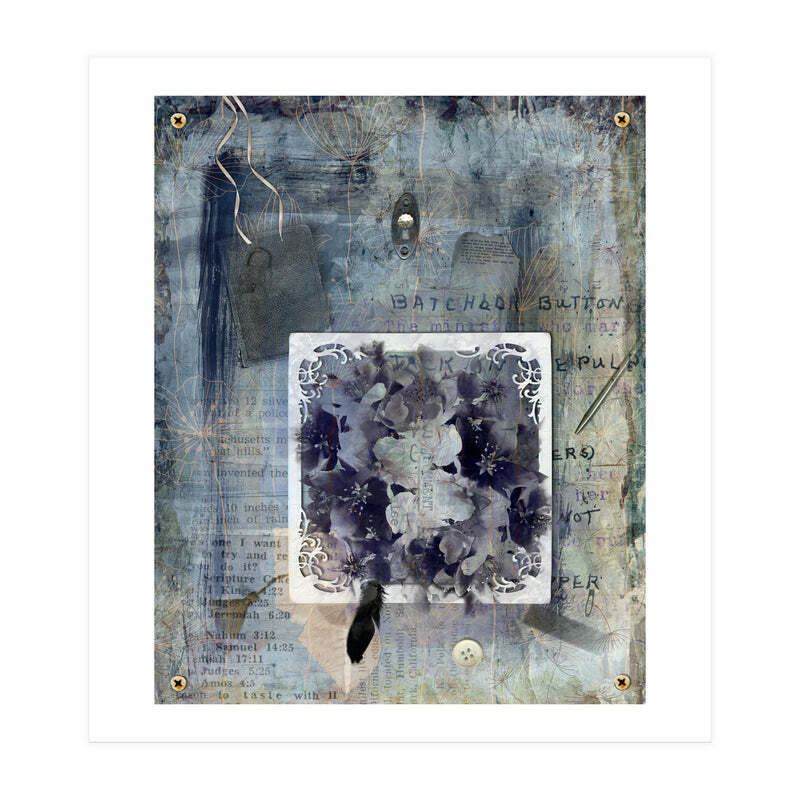 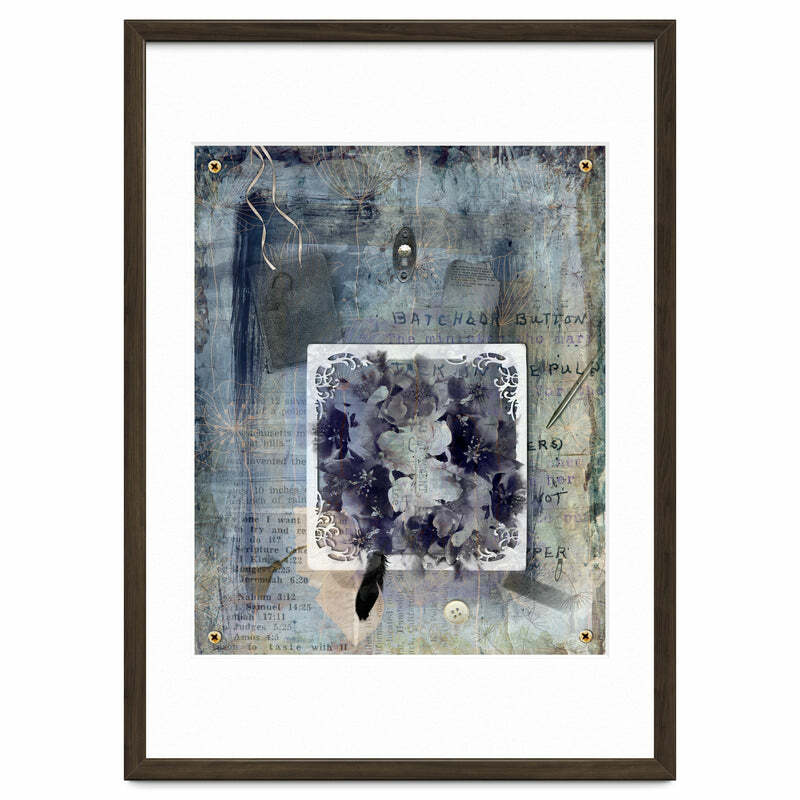 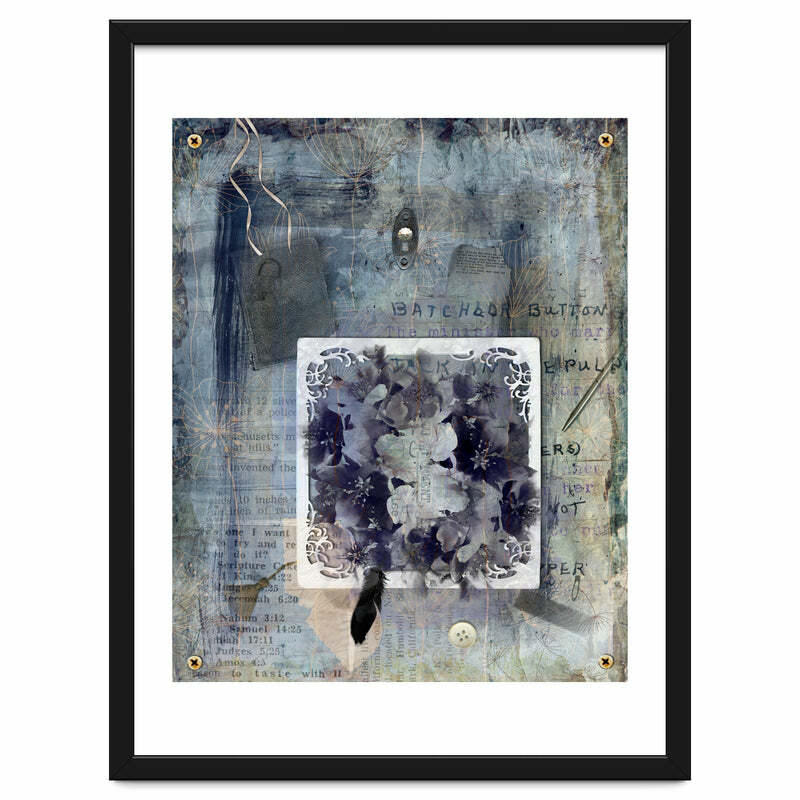 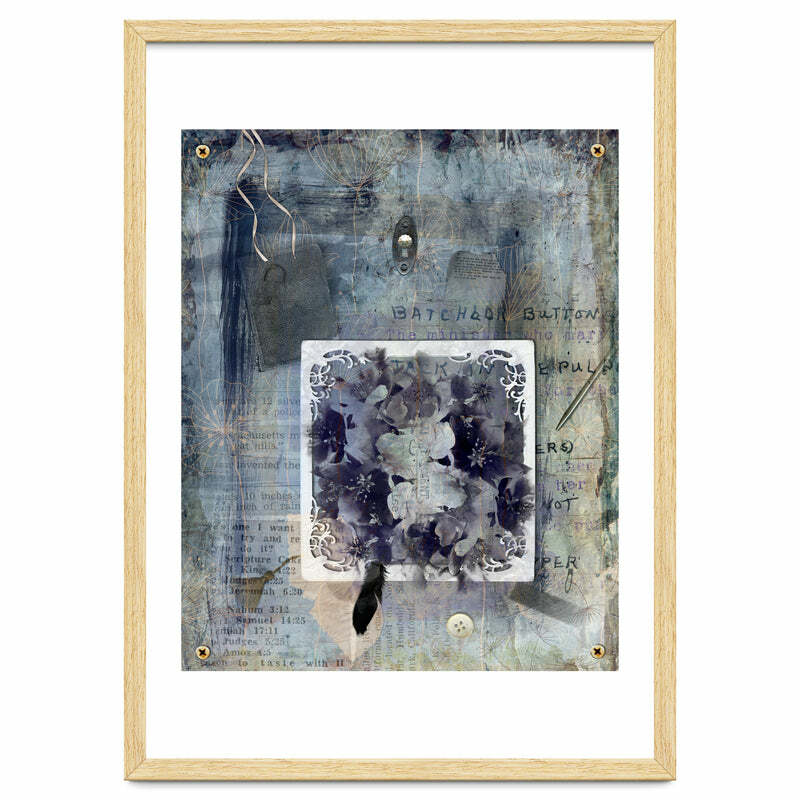 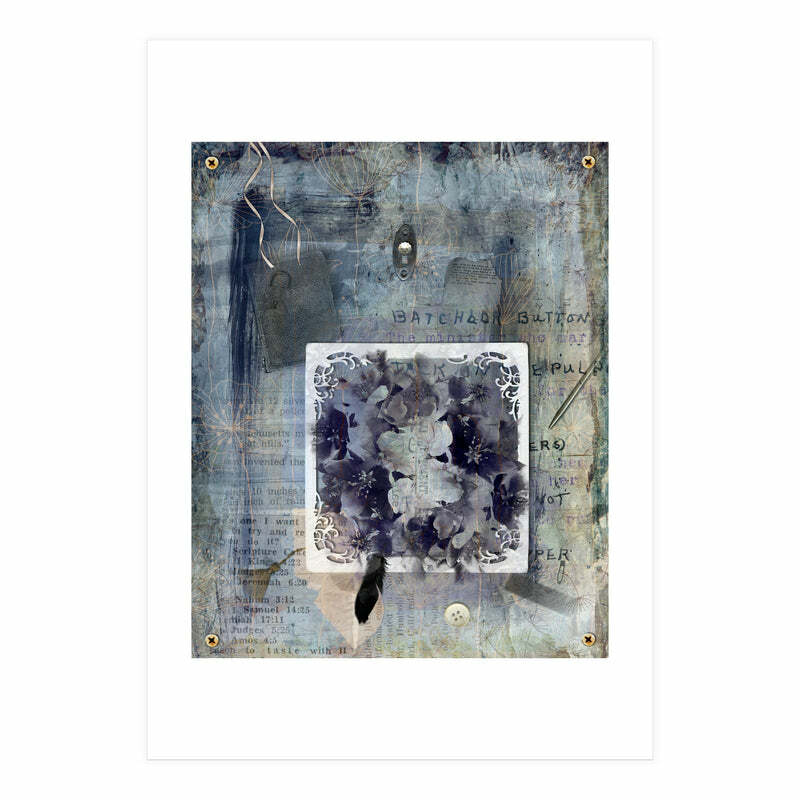 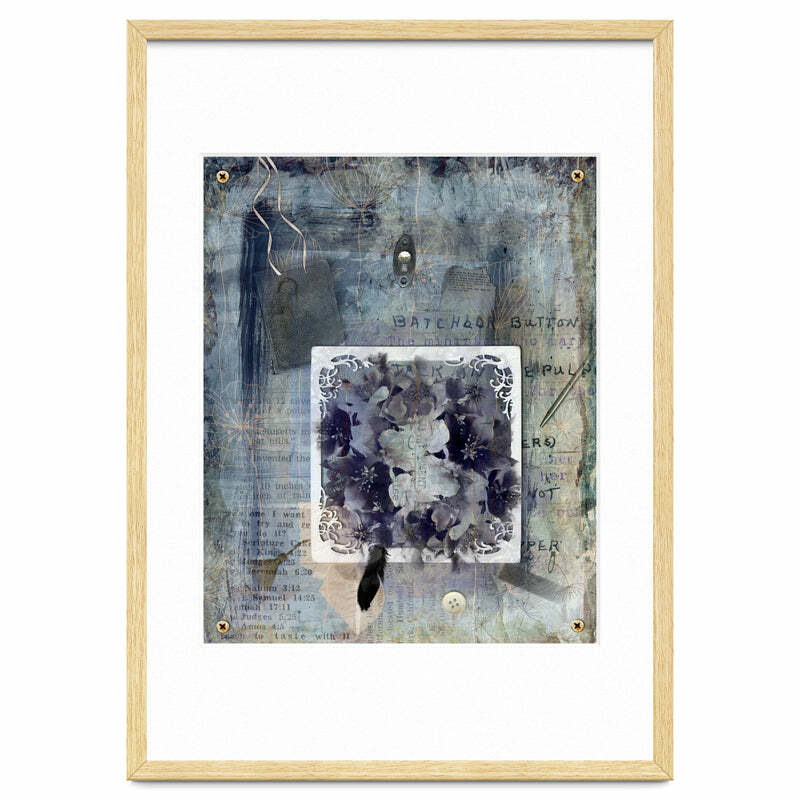 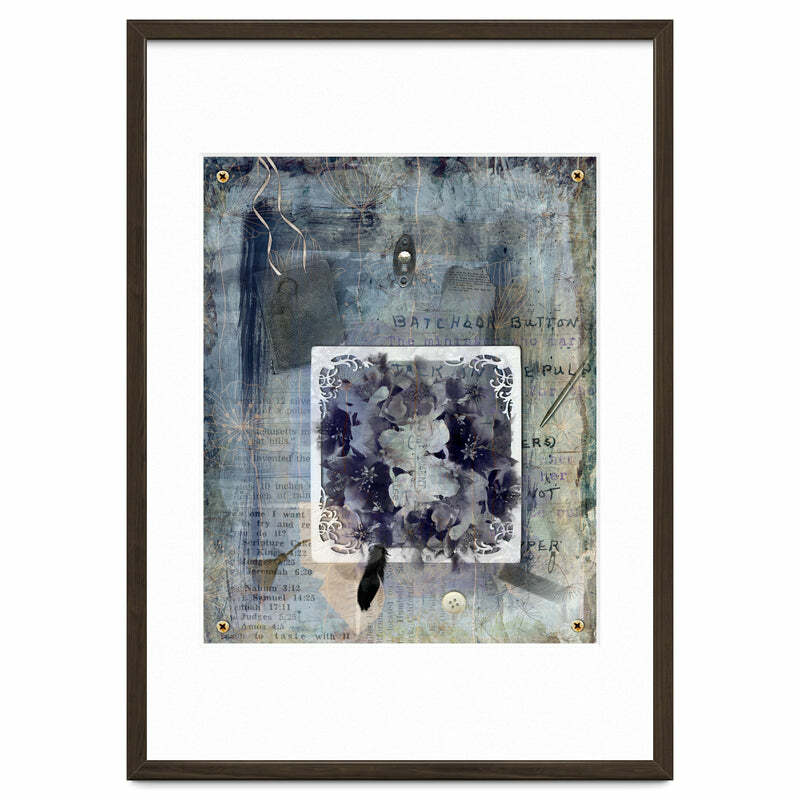 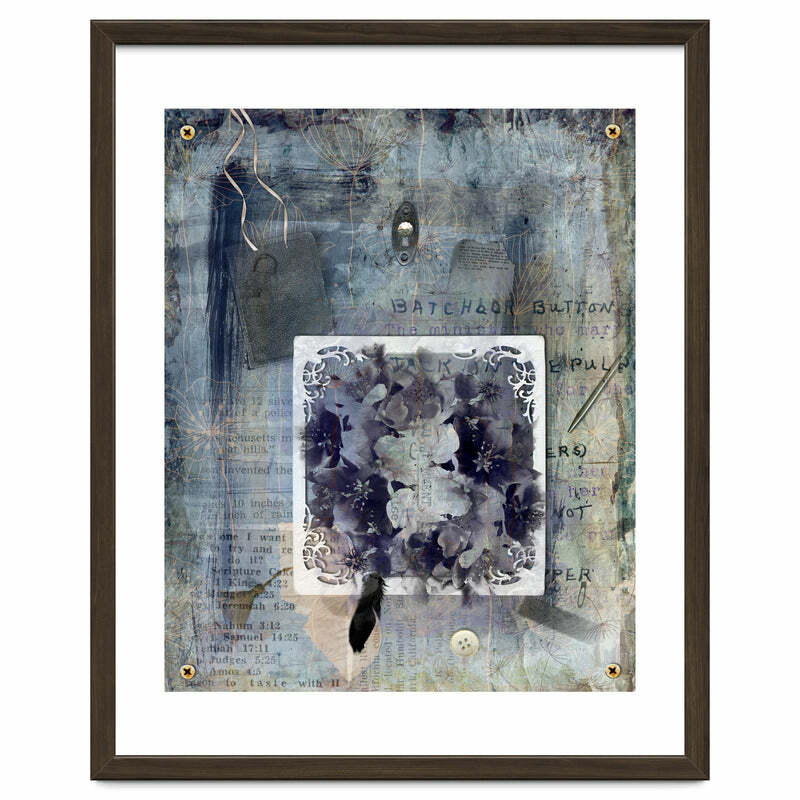 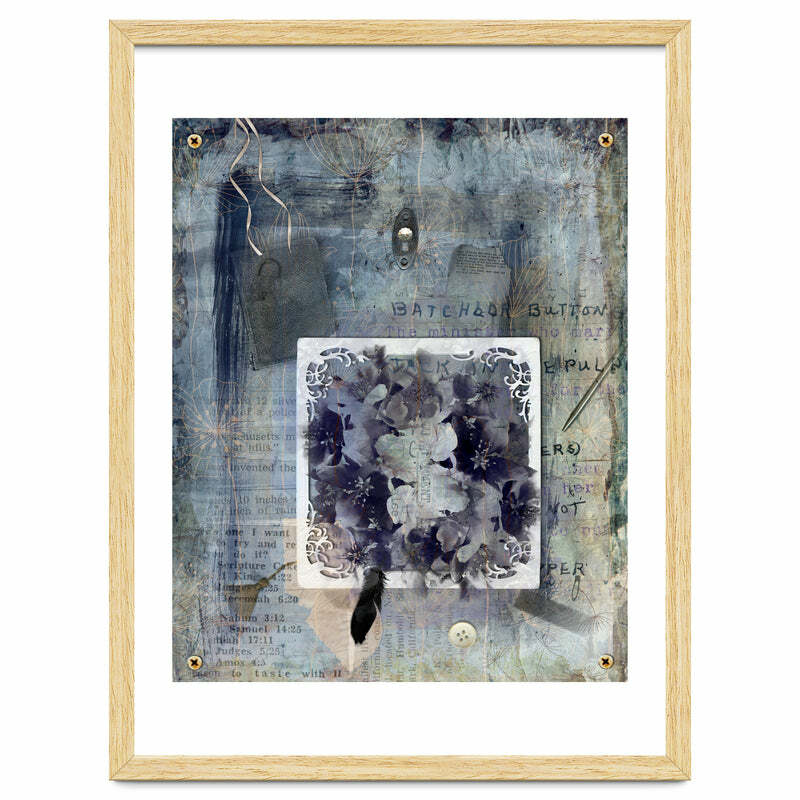 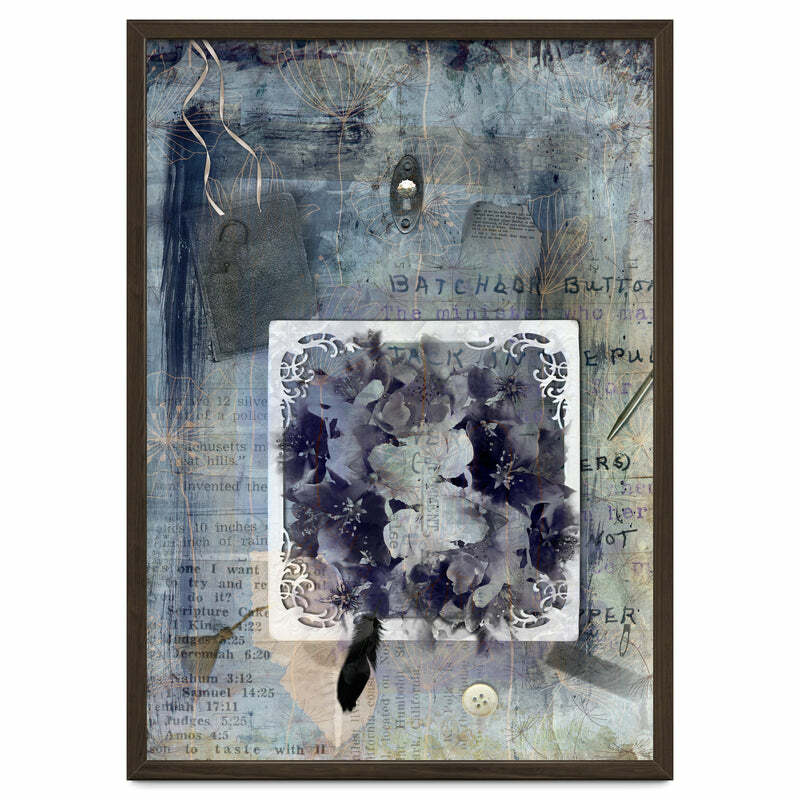 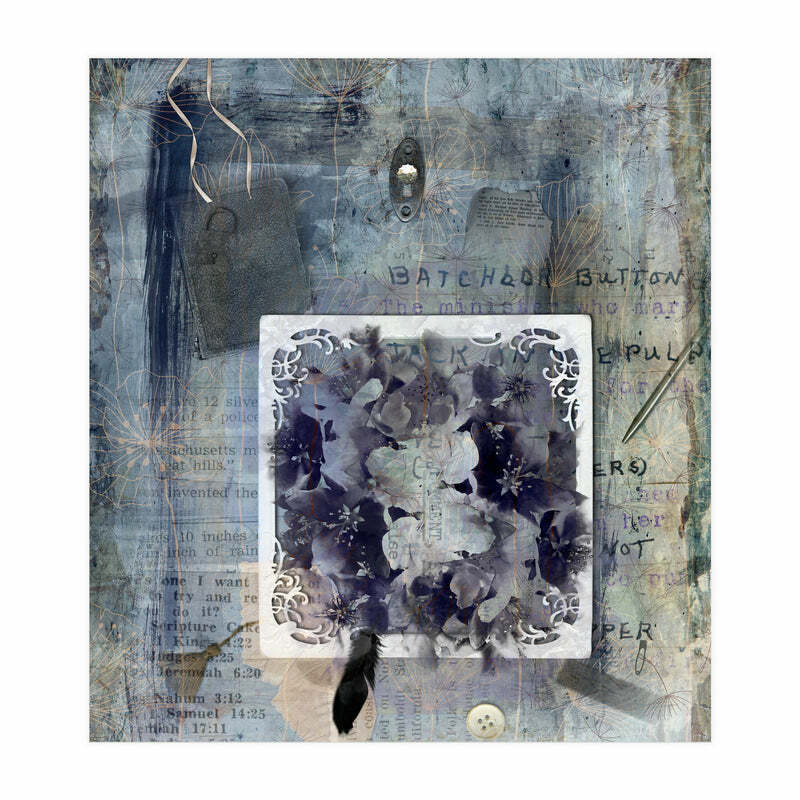 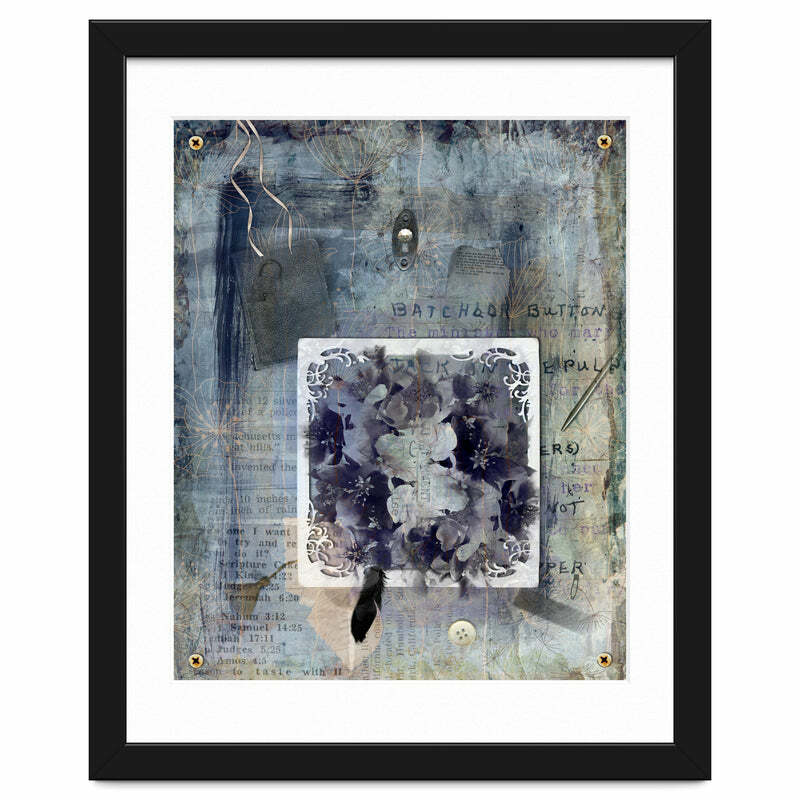 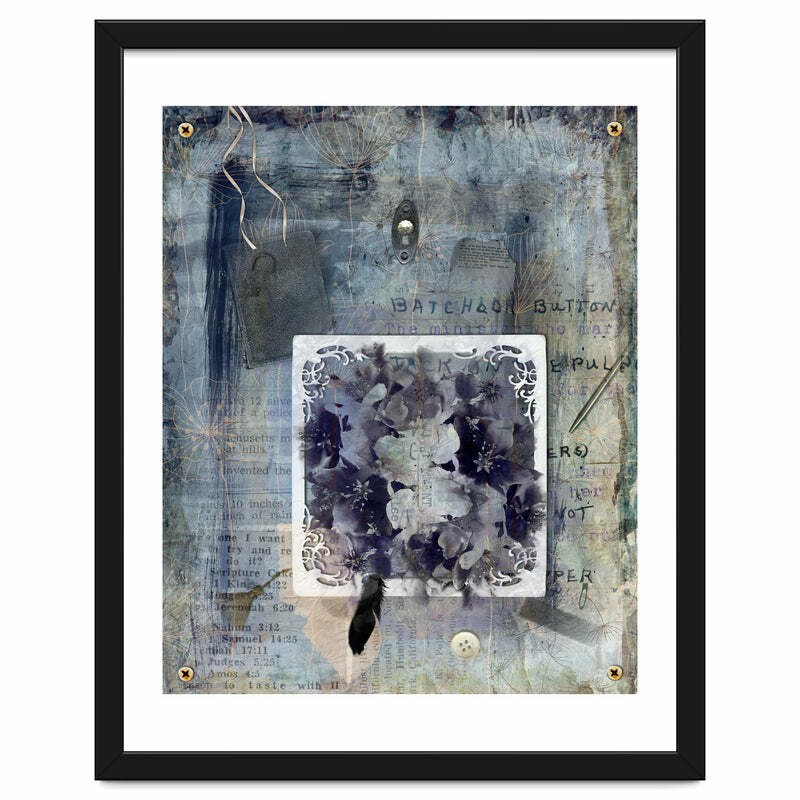 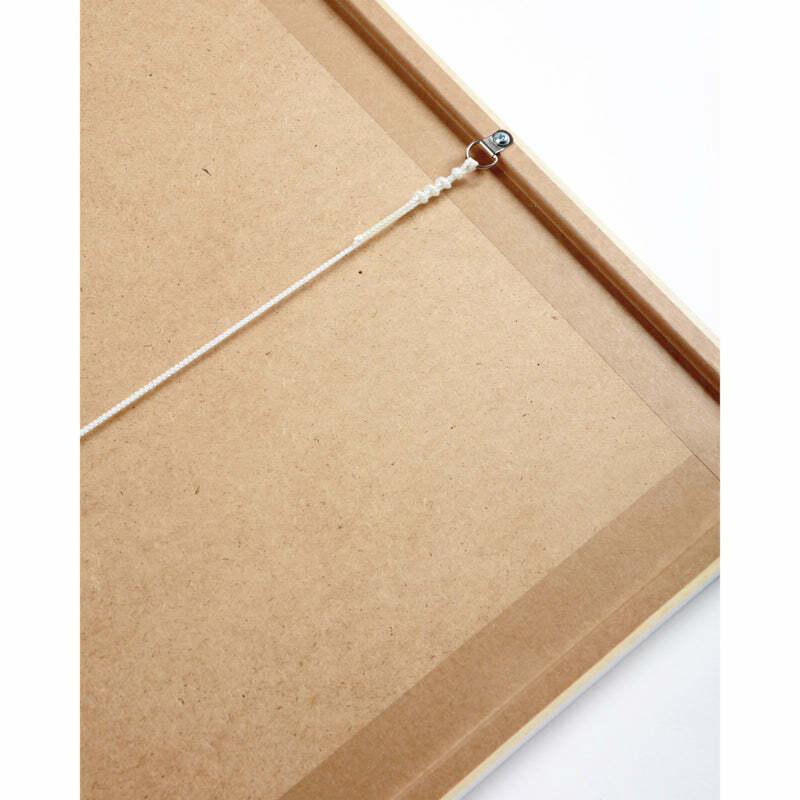 Shadowy blossoms are set in a lacy frame against vintage ephemera. 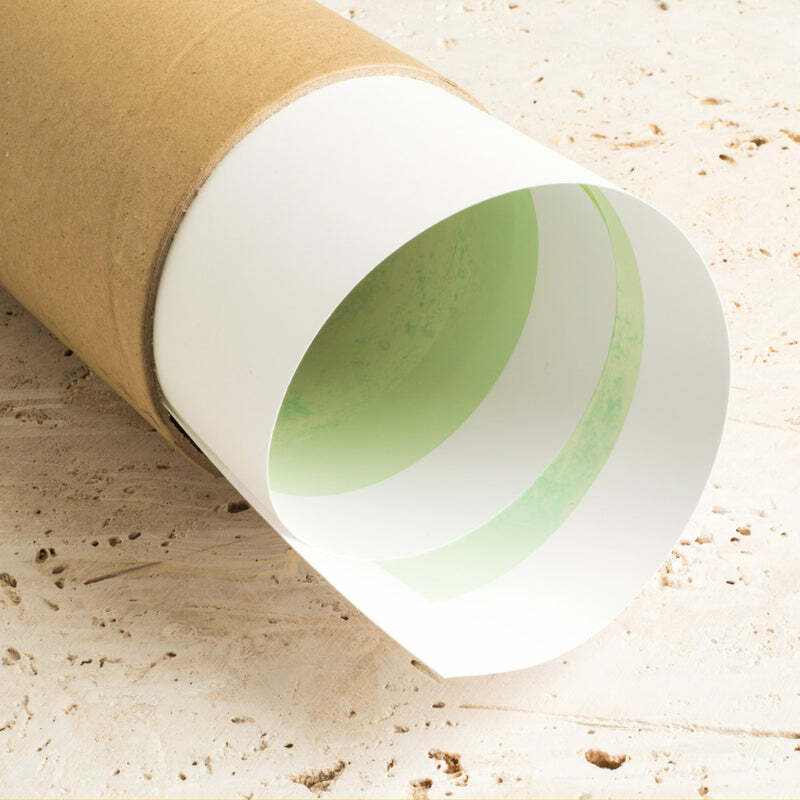 We all daydream occasionally, but then our way of life permits some idle thought. Did people daydream a hundred years ago? And if they did, what about? 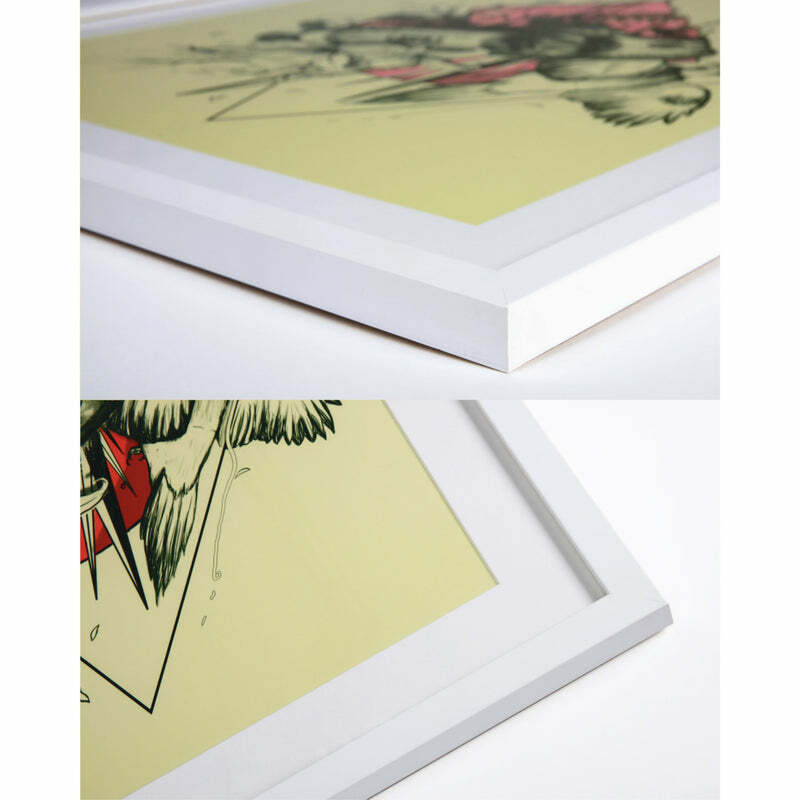 Do we obsess more now? 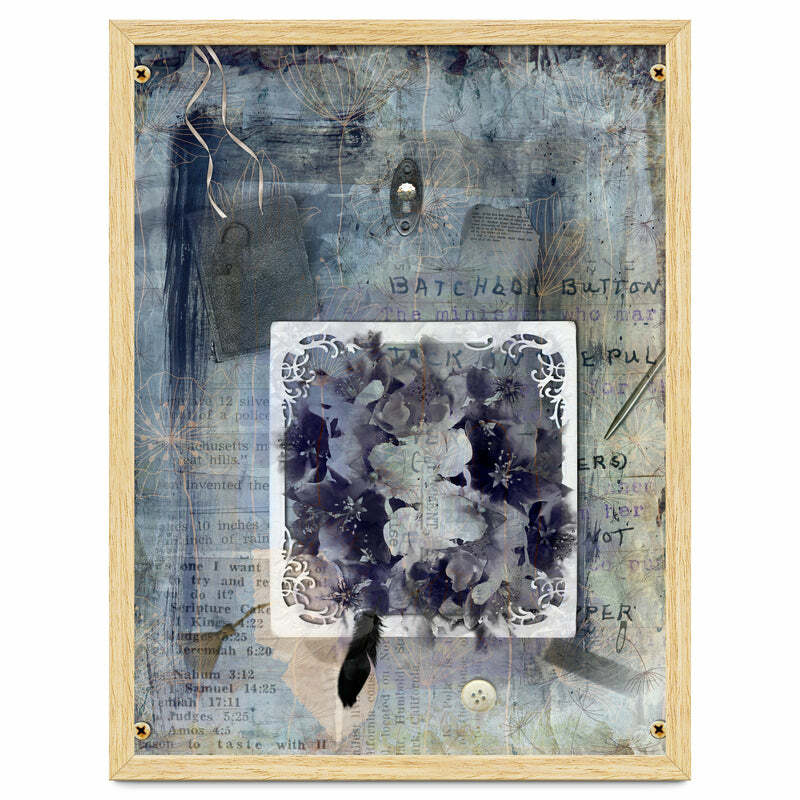 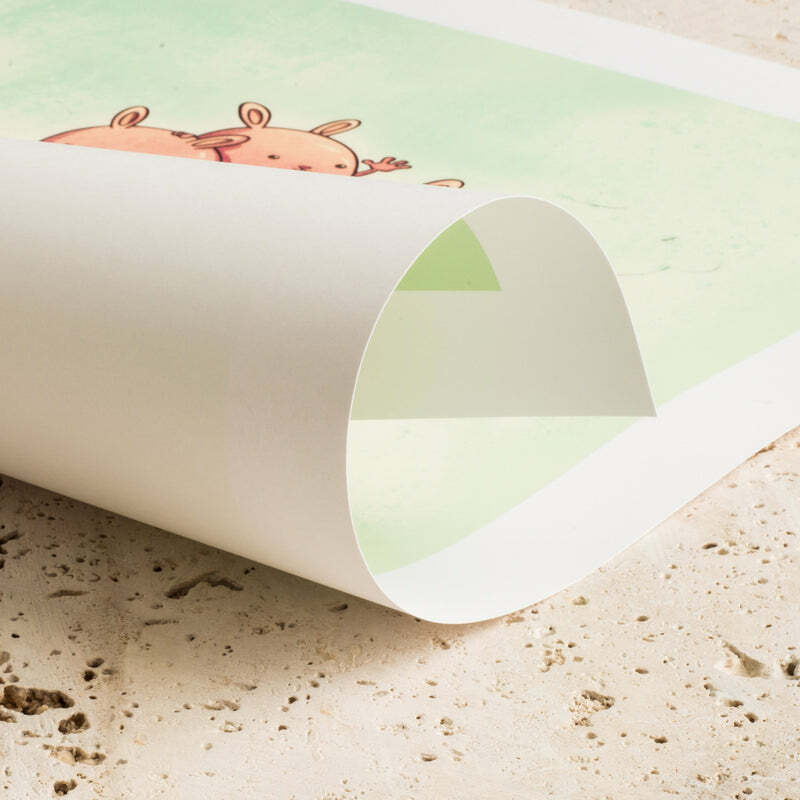 All these little objects symbolize the many thoughts and issues that could race across one's mind, in any time.